Make sure to sign up so that you're notified as soon as the Hable '07 pocket calendars arrive... 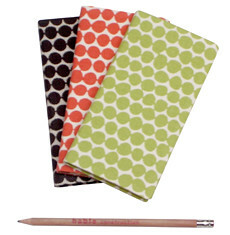 They're really handy to keep in your tote for writing down appointments, $31. Click here for details.